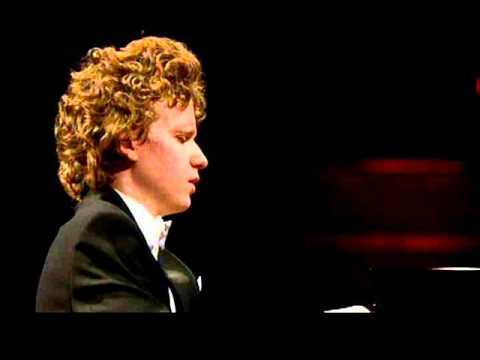 Born in 1992, Nikolay Khozyainov is one of the most promising pianists of his generation. He began learning piano at the age of five. A former pupil of the Central School of Music in Moscow, since 2005 he has trained with the outstanding pianist Mikhail Voskresensky and since 2010 has been a student of the Moscow Conservatory. 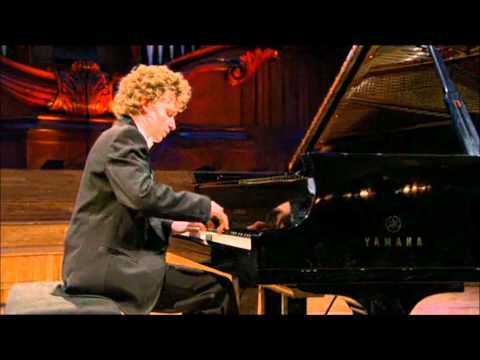 He won the Dublin International Piano Competition (2012) and was runner-up in the Sydney International Piano Competition (2012), where he also received numerous special prizes, including the prizes for best performance of works by Liszt and Schubert, best performance of two concertos and the audience prize. He has also won prizes in many other competitions, including First Prize in the Virtuosi per Musica di Pianoforte in the Czech Republic (2003), the Carl Filtsch Competition in Romania (2004) and the Scriabin Competition in Paris (2008). 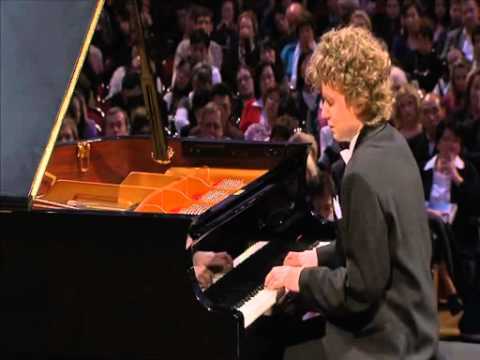 He was the youngest finalist in the Sixteenth International Chopin Competition in Warsaw (2010), where his interpretations and exceptional musicality were hugely appreciated by audiences and critics alike. He subsequently gave recitals at Żelazowa Wola and the Chopin Museum in Warsaw, and in 2012 the Fryderyk Chopin Institute released a CD of his performances in the competition in its prestigious ‘Blue Series’. He has performed in major concert halls in Russia, Germany, Poland, the Czech Republic, the USA, Japan and South Africa. This year, he made his debut at the Carnegie Hall, and in 2014 he will be appearing at the Wigmore Hall. In 2011, he recorded a solo CD featuring works by Chopin and Liszt (CD Accord), and in 2012 a CD in Japan (JVC Victor).